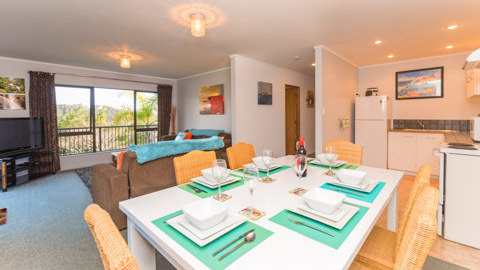 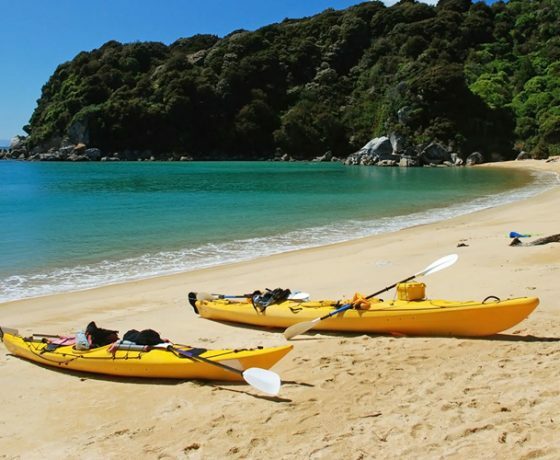 & Overnight Chartres in the Bay of Islands. 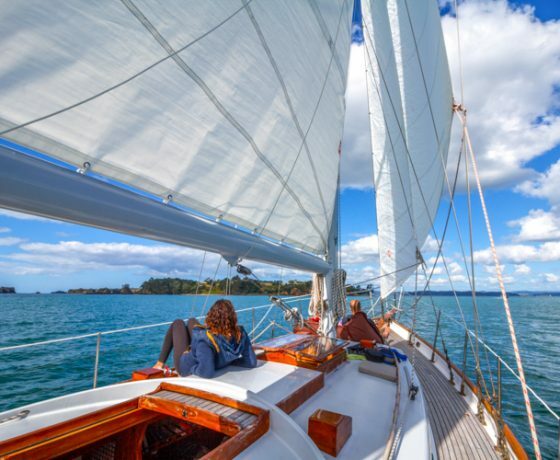 No visit to the Bay of Islands would be complete without taking a day to sail out into these sparkling waters aboard Vigilant and discover one of the most renowned sailing areas in New Zealand, Capturing the magic of this classic single mast yacht as you sail around this aquatic playground of the Bay of Islands. 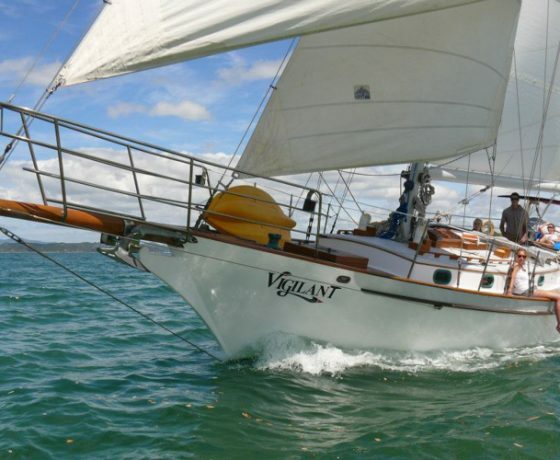 Vigilant Yacht Charters offers a comfortable and spacious sailing experience for up to 10 people with clients who love to sit back and relax enjoying the wildlife, while others get a real thrill out of taking an active part in hoisting the sails and taking the helm of this beautiful 42 foot classic boat. 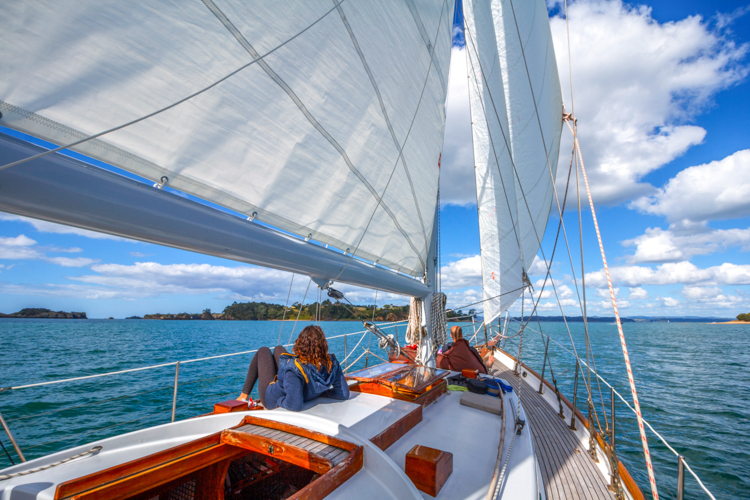 Set sail from Russell on a full-day sailing adventure and fall in love with New Zealand’s sparkling gem – the Bay of Islands. 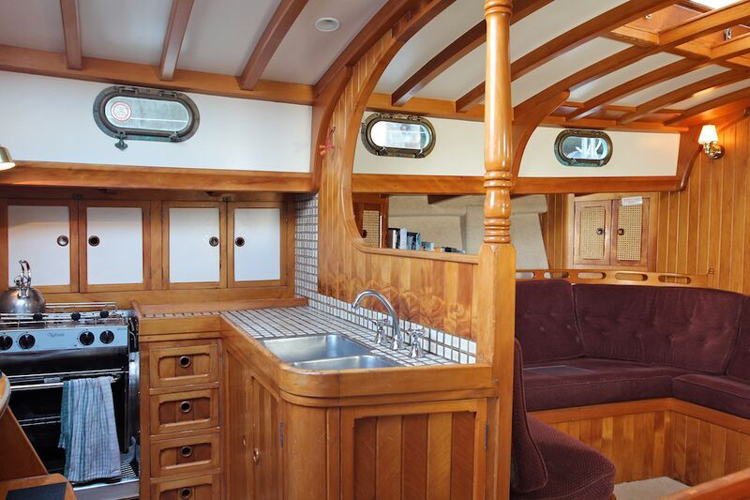 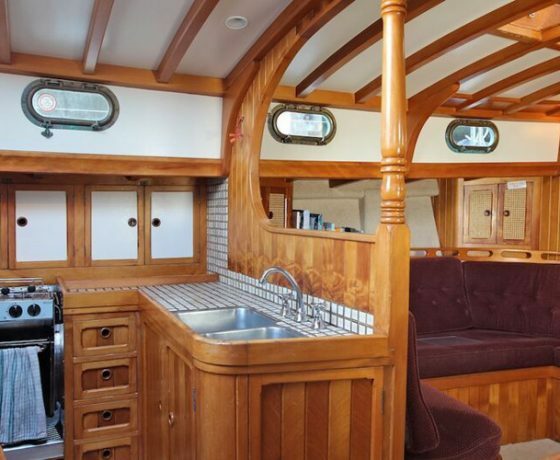 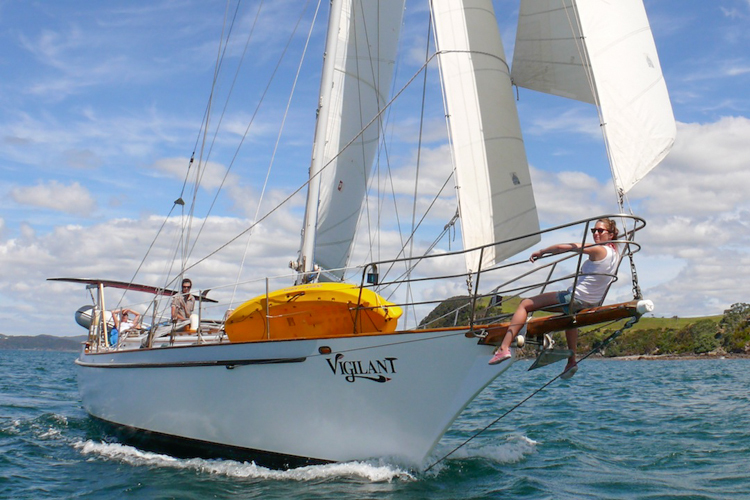 Adventure the high seas and the stunning landscape aboard the magnificent decks of Vigilant. 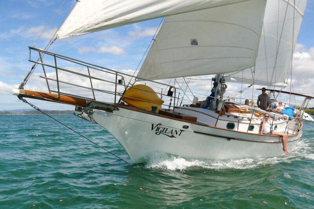 This classic sailing yacht was built in 1980 and has spent all her life in Russell. 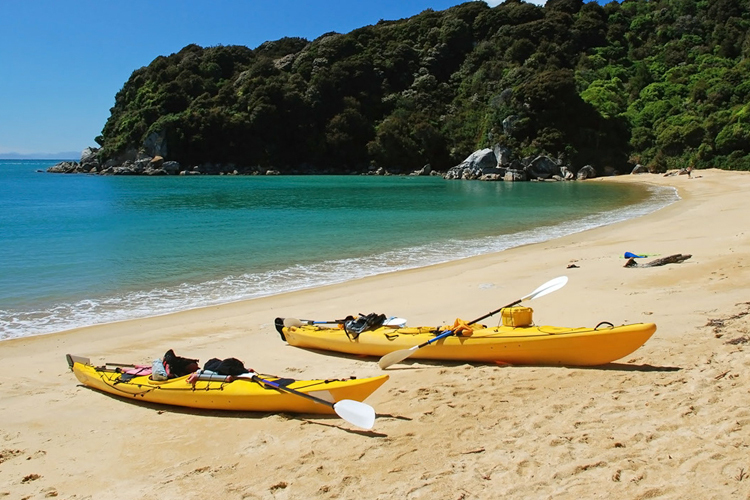 With over 140 islands to choose from you can kayak swim or snorkel in crystal clear water in its many bays and lagoon’s or walk along their secluded beaches and scenic look-outs only accessible from the sea. 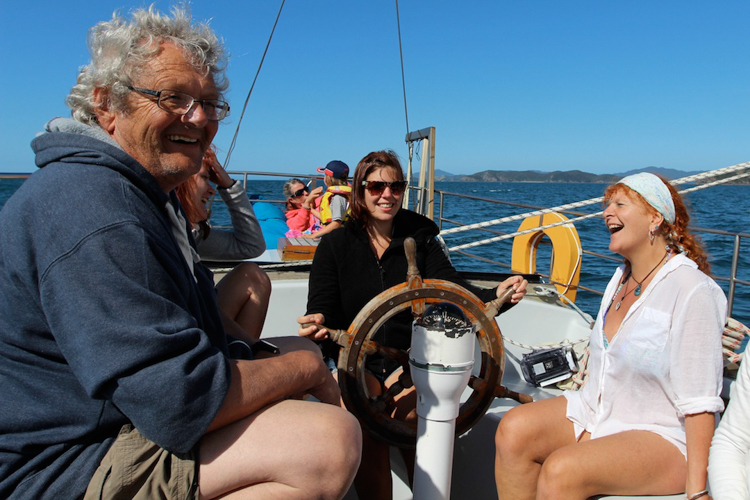 Whether you choose to sit back and relax while taking in the spectacular views, or have a go at hoisting the sails and manning the helm of this beautiful boat, your Skipper Nik, will make sure your sailing adventure shows you the very best the Bay of Islands have to offer. 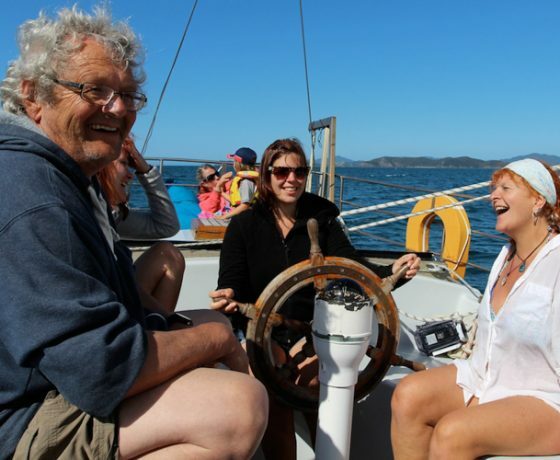 If you have a specific Island you wish to visit, we are happy to take you there; otherwise trust in our excellent skipper to show you the very best of the Bay of Islands. 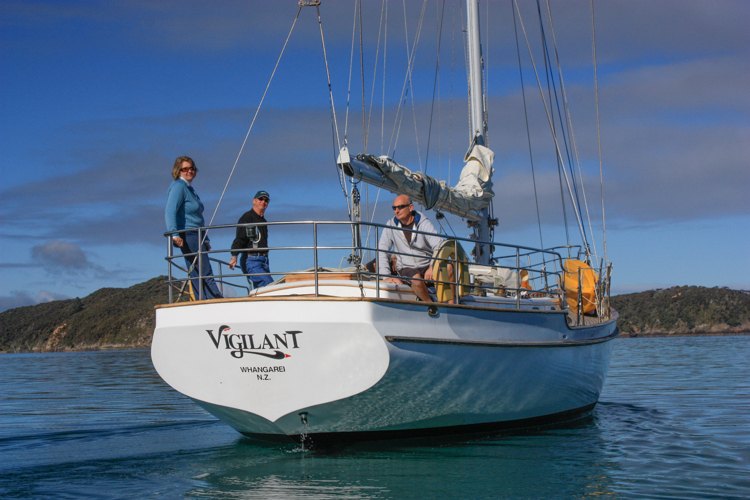 Spend your day walking white sandy beaches, snorkelling, kayaking or just chilling out on the spacious deck onboard Vigilant. 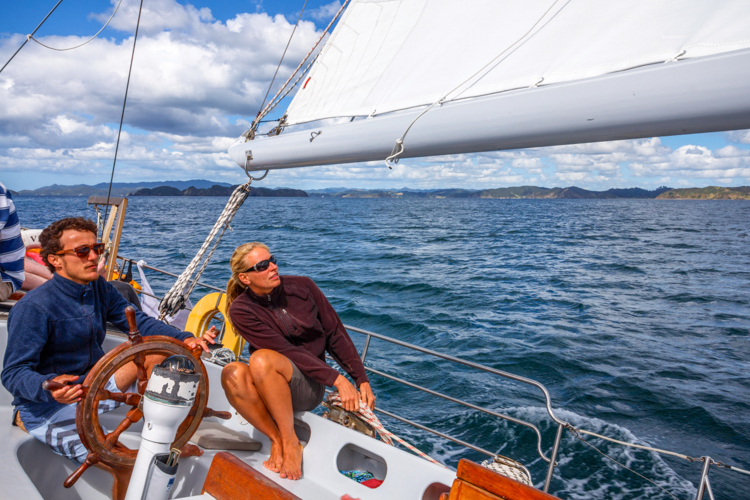 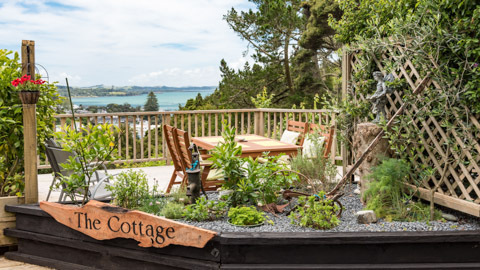 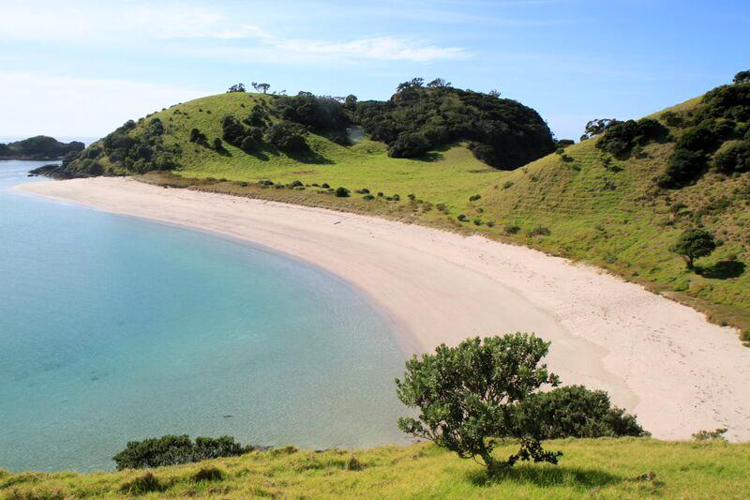 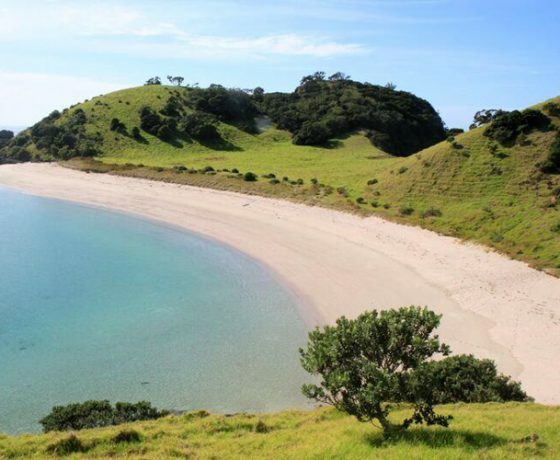 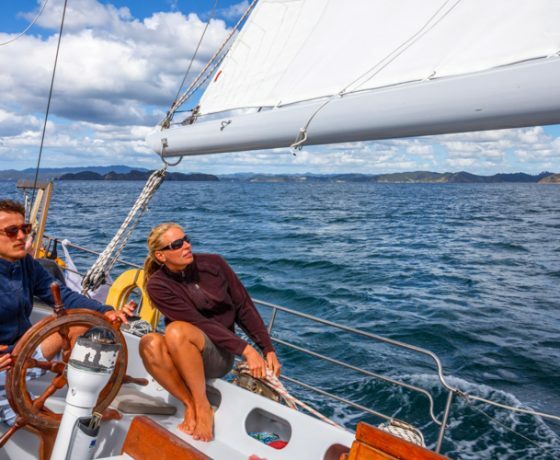 Sailing in the Bay of Islands is much coveted by sailors everywhere and is considered the jewel in the crown of the New Zealand sailing waters. 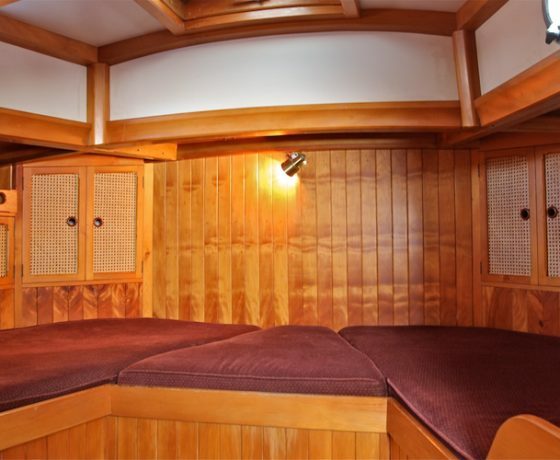 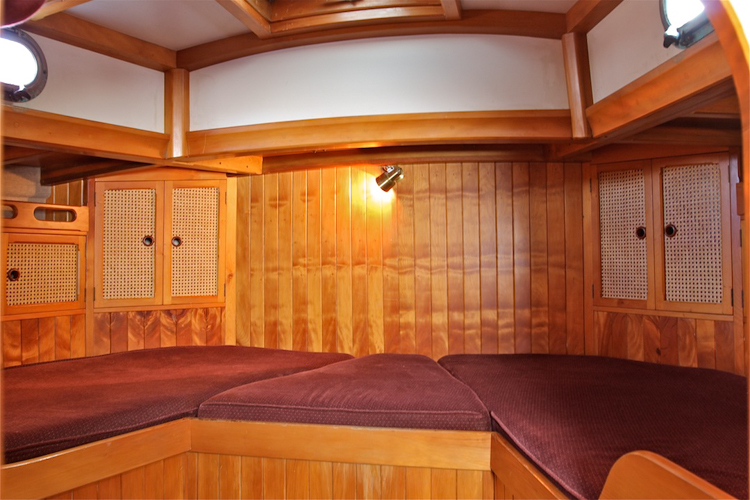 Our fully equipped sailing yacht offers you the very best in quality comfort and safety. 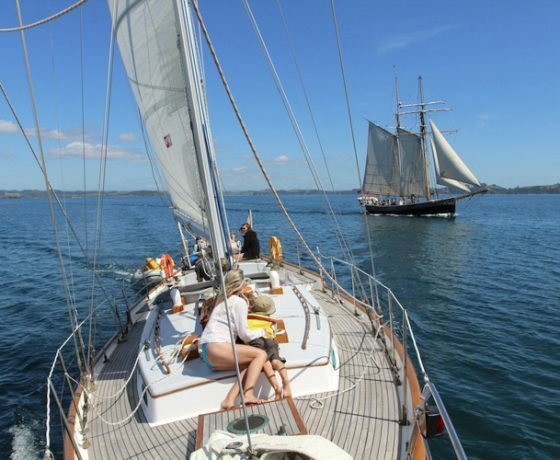 We encourage you to take part in the sailing of this beautiful vessel, or just sit back and watch. 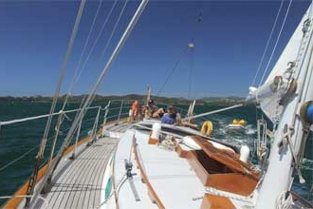 Private Sailing Sole Charters Bay of Islands Aboard Vigilant. 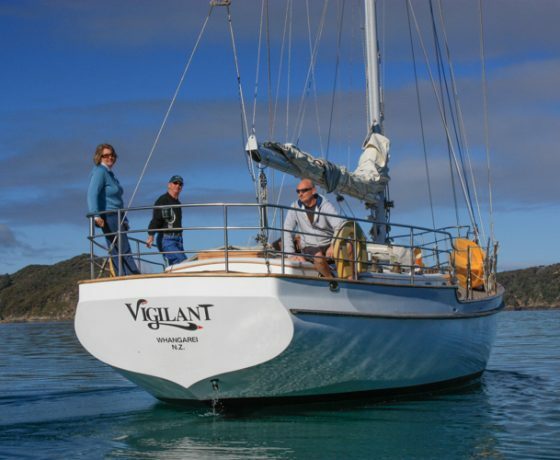 Vigilant is perfect for private family charters, or corporate events, or simply romantic retreats to relax, reboot and inspire in spacious comfort. 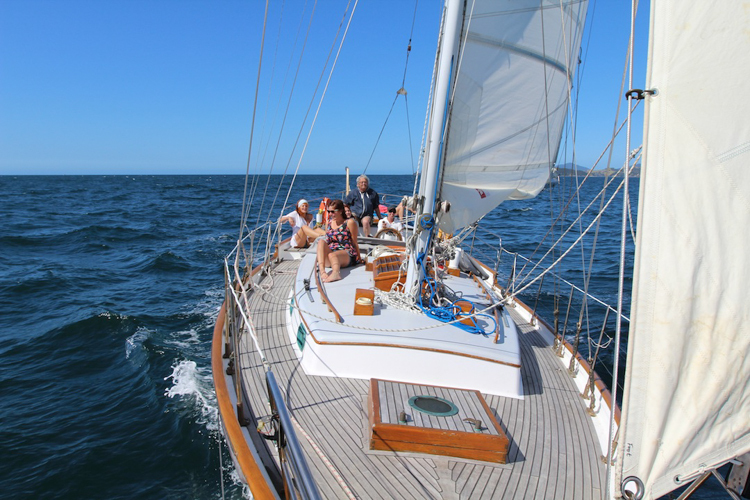 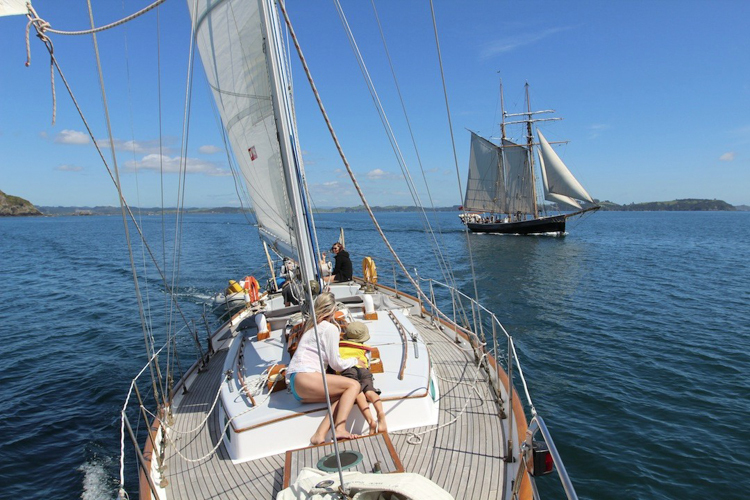 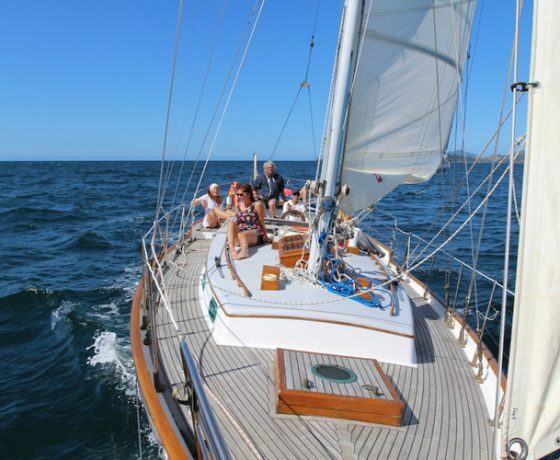 We understand that this is your day so we offer flexibility where we can offer you a pre-arranged itinerary or be totally flexible with a itinerary to cater to your needs, capturing the magic of this classic single mast yacht as you sail around the aquatic playground of the bay of islands. 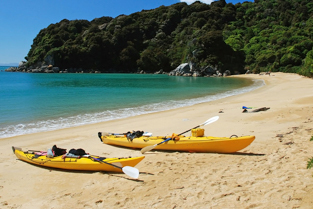 With countless beaches and coves at which to stop off, you may decide to spend your afternoon strolling along the sandy, white shoreline, relaxing on the beach or, if you choose, taking your pick of the water activities offered. Vigilant carries kayaks, paddle boards, and snorkel equipment for you to take full advantage of during your trip. 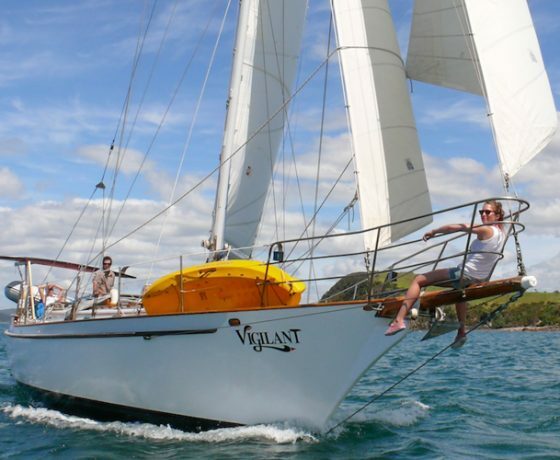 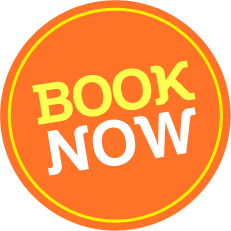 Vigilant Sailing Charters also provide overnight charters and depending on your requests, we can provide a competitive price, be it one night away or a week away – it’s your choice and your boat for as long as you need it.